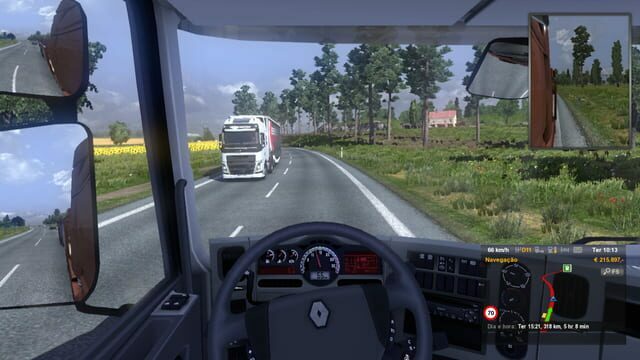 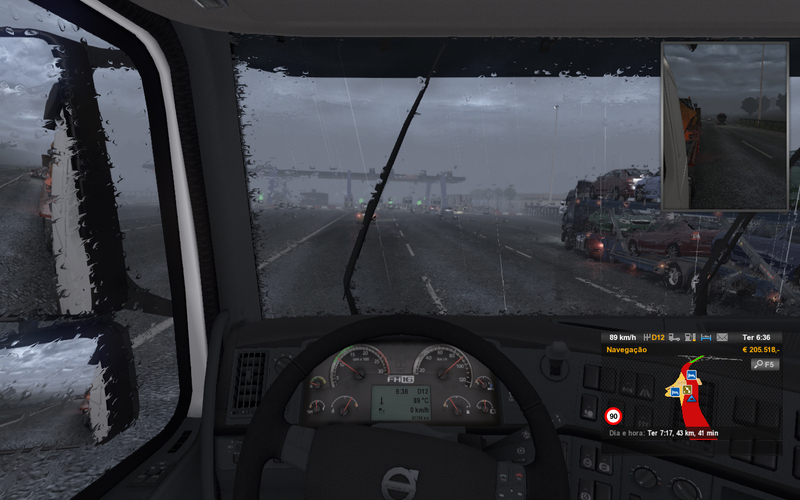 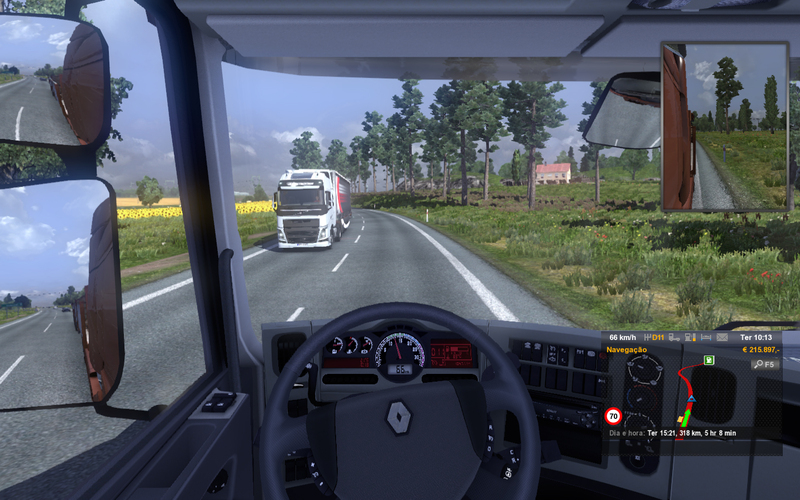 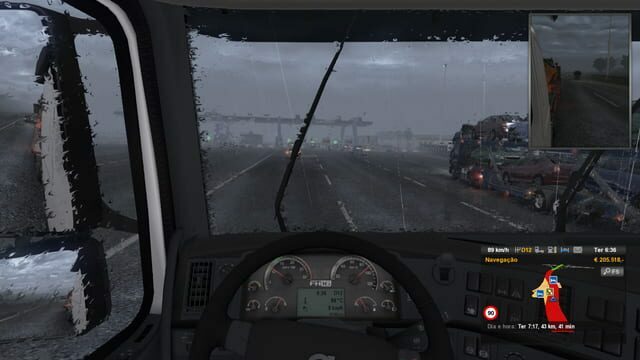 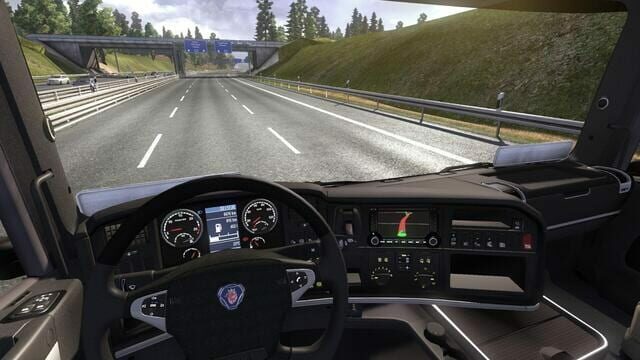 Definitely recommended to buy Euro Truck Simulator 2. 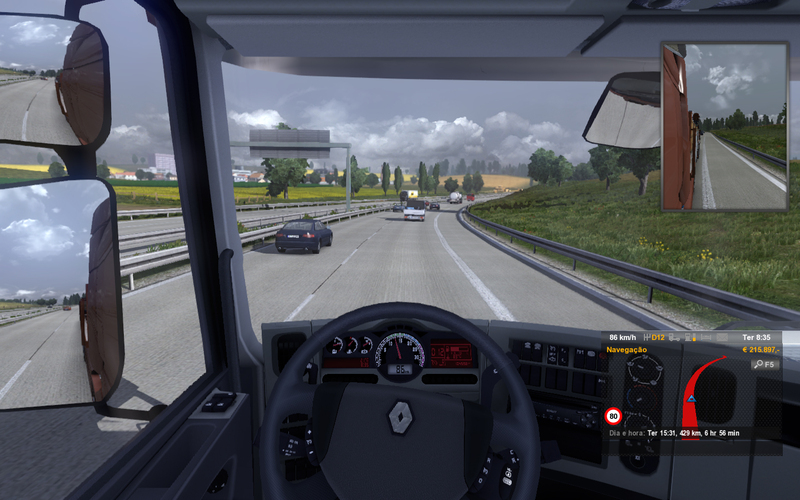 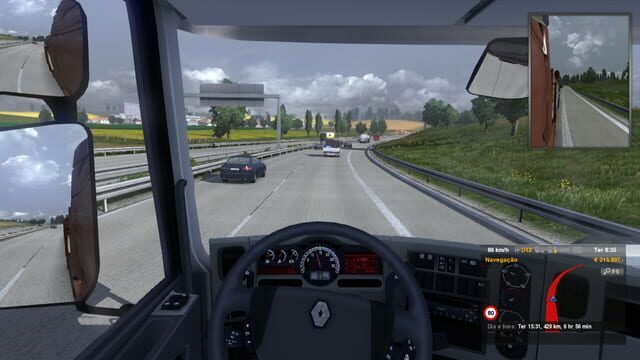 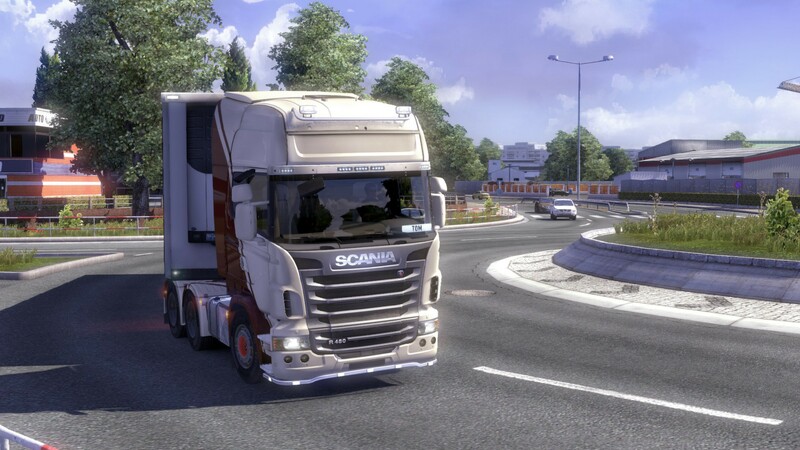 The game has many, many hours of relax and fun driving and travelling around Europe. 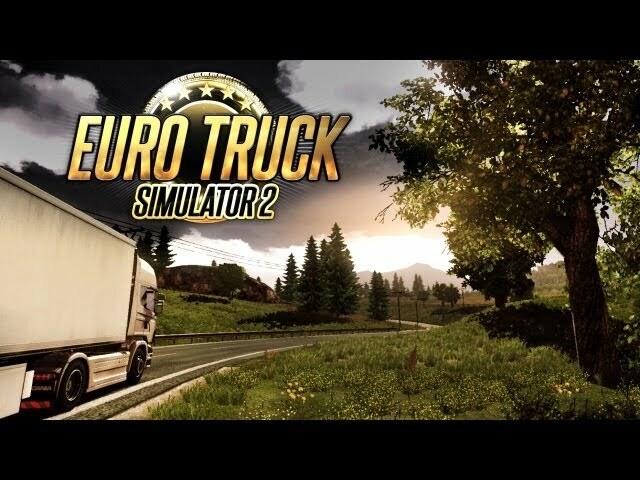 Really recommended and also the new American Truck Simulator.